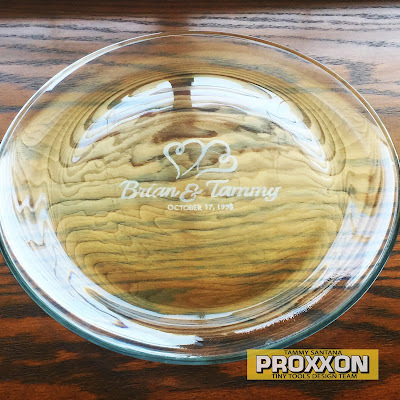 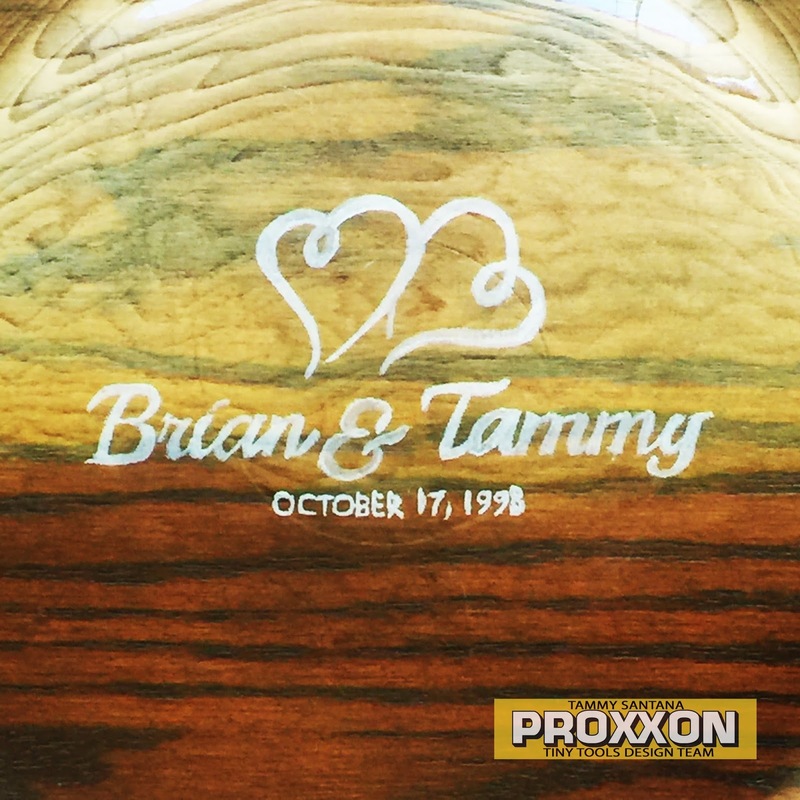 How beautiful is this personalized anniversary gift I made with my Proxxon Glass Engraving Kit? It was so easy to make because the glass engraving tool is so easy to use! Any couple celebrating an anniversary will love to receive this gift and cherish it for years to come.